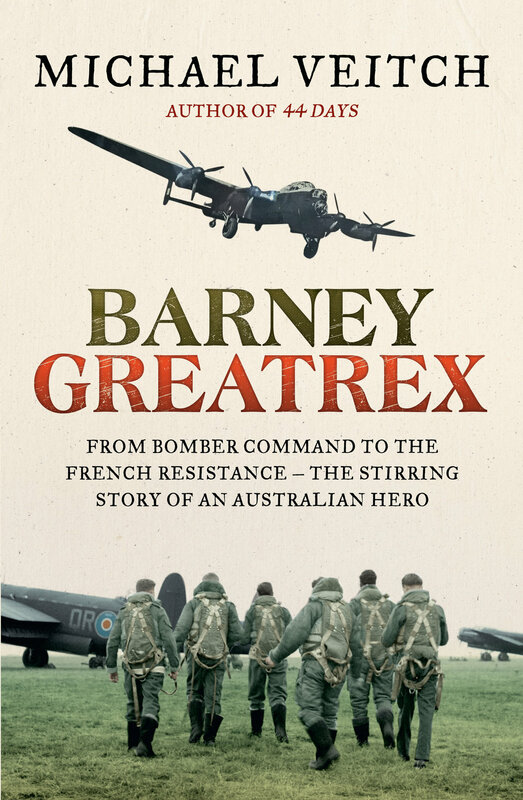 BARNEY GREATREX is the biography of World War II veteran Barney Greatrex, written by bestselling author Michael Veitch, based on the research by Alex Lloyd and Angus Hordern. This podcast is a highlights compilation from the book launch on 8 November 2017. See more photos from the launch at www.lifeonthelinepodcast.com/book. Buy the book now by clicking here. Life on the Line tracks down Australian war veterans and records their stories. Most weeks we also have a bonus episode, where we speak to historians, authors and others in the veterans community. Today’s bonus episode is not with a war veteran, but a veteran of writing about them. Michael Veitch is a well-known author, actor, comedian and former ABC TV and radio presenter. His publishing bibliography includes an impressive list of books about Australian pilots who fought in World War II. Among others, he’s the author of FLAK, FLY, HEROES OF THE SKIES, 44 DAYS and out now is his new book BARNEY GREATREX.